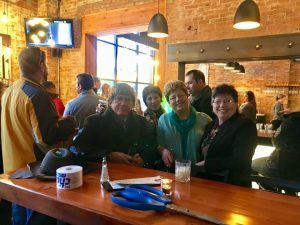 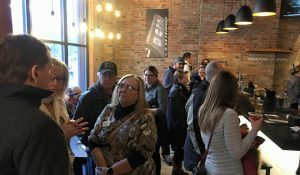 Business After Hours is a Chamber membership event designed to showcase the Sponsor Business and provide networking opportunities to members and the general public. 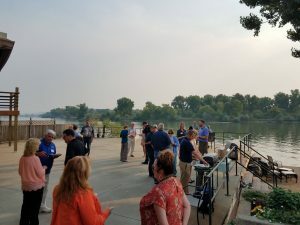 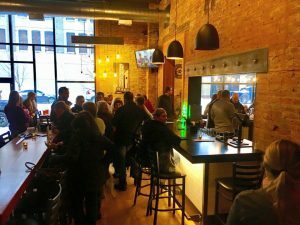 Business After Hours events are typically scheduled from 4:00-6:00pm, on Wednesdays during the Summer months and on Thursdays throughout the rest of the year. Join us for complimentary food, beverages & door prizes at our next Business After Hours event!